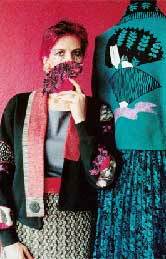 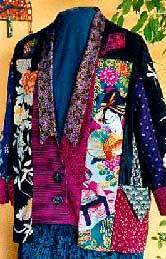 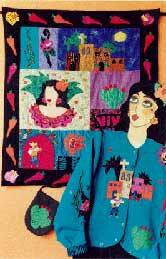 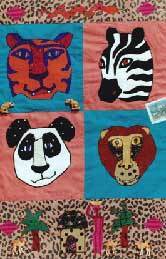 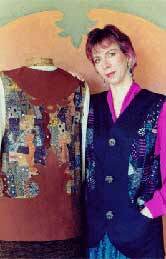 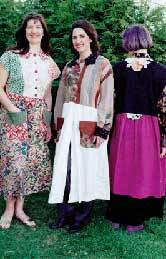 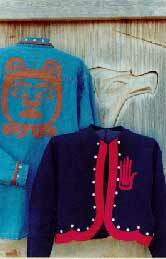 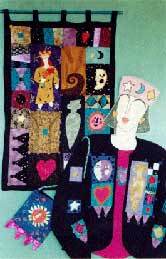 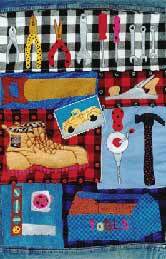 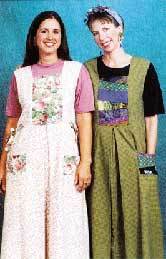 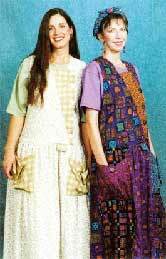 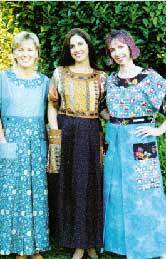 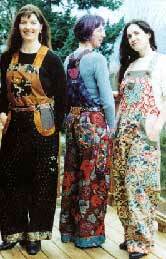 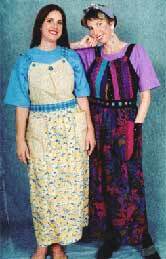 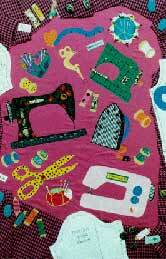 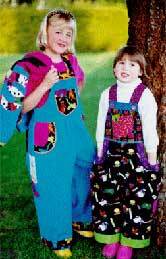 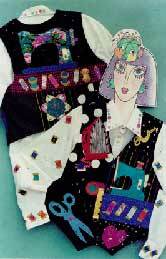 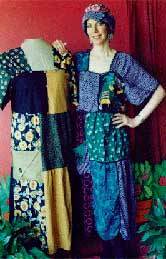 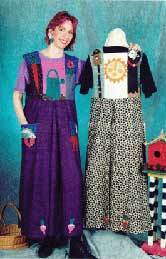 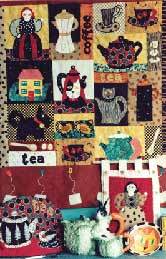 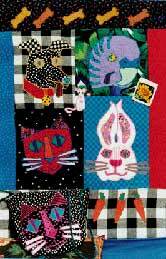 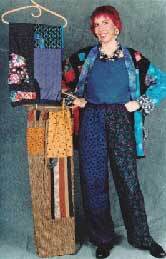 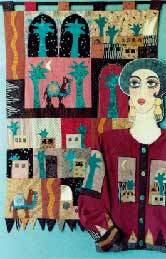 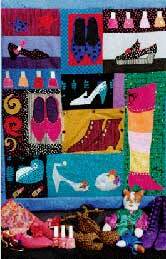 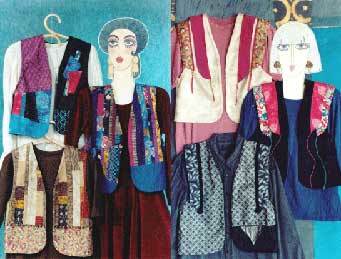 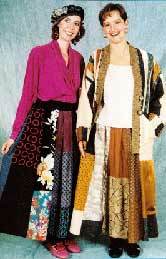 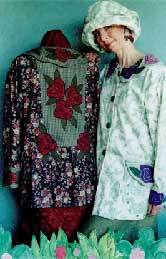 Pavelka Design sewing patterns started with juicy and fun appliqué quilt patterns in 1994. 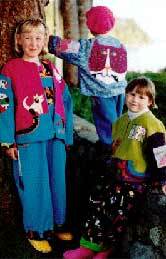 They quickly evolved into fun and comfortable clothing for women and even children. 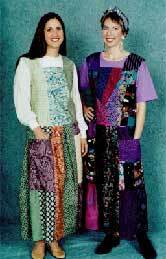 Fairly early on, I realized that most patterns did not fit women up to plus sizes and the next sewing patterns went way up to 60 inch bust size. 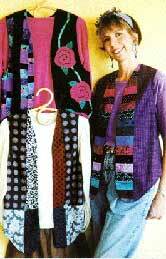 Our patterns are a wonderful way to show off your love for multiple fabrics with great ways to strip piece and color block great fabrics from your stash. 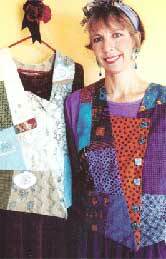 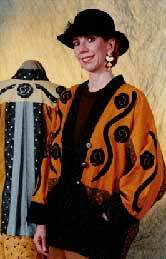 Please contact Jane Shreven handles the patterns now along with her own gorgeous millifiore polyform jewelry. 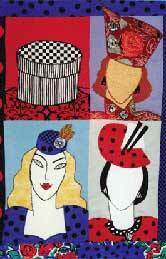 I wish you all the best and hope you make something timeless, flattering and wonderful.